We are live with this good cause! Whether now or later, stop by and help this good cause. 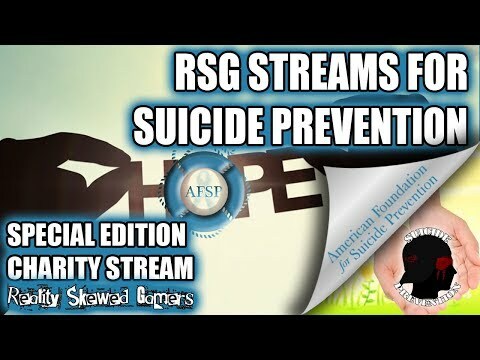 RSG is raising money and aware for Suicide Prevention. The SWGOH community has been coming out in full force, so come join us! There are lots of rewards and fun ways to donate!